So many women I see in my clinic are really worried about HRT. 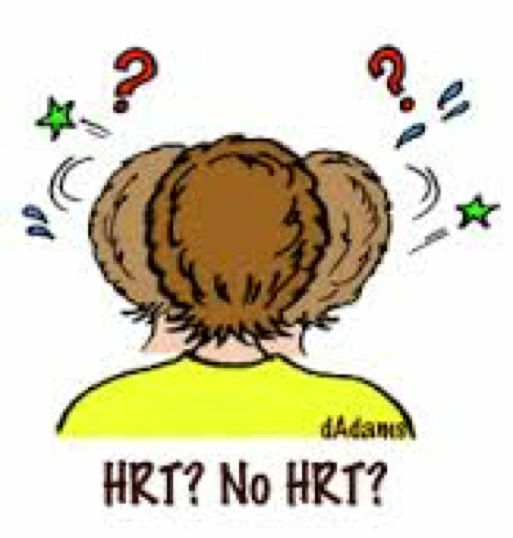 They are understandably concerned about risks that they have read about but they do not have adequate information to make an informed choice regarding HRT. As the menopause can negatively affect so many women, too many women are needless suffering with symptoms and avoiding taking HRT. Here are some quhttps://www.newsonhealth.co.uk/consultations/testimonialsotes from some of my patients which speak volumes about how they feel after taking HRT for a few months.